More Layouts to share. This one was perfect for the summer fun. Party, Ice cream social or just plain ol' summer fun. 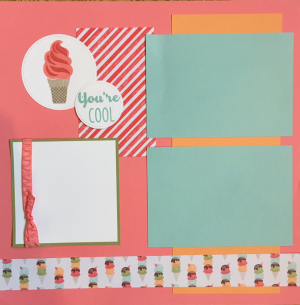 Join us Aug 24th for the next Layouts Class. 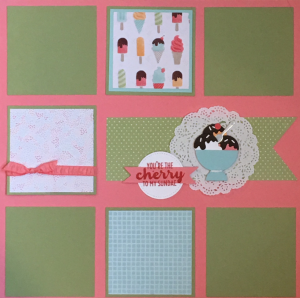 I have a couple of extra kits for May's pages. Contact me to reserve your kit.